Maintaining your windows in winter is not very different than in other seasons. During the colder months, heating becomes an essential part of your home. This means you should pay attention to how your windows can help maximize indoor heating and energy efficiency. 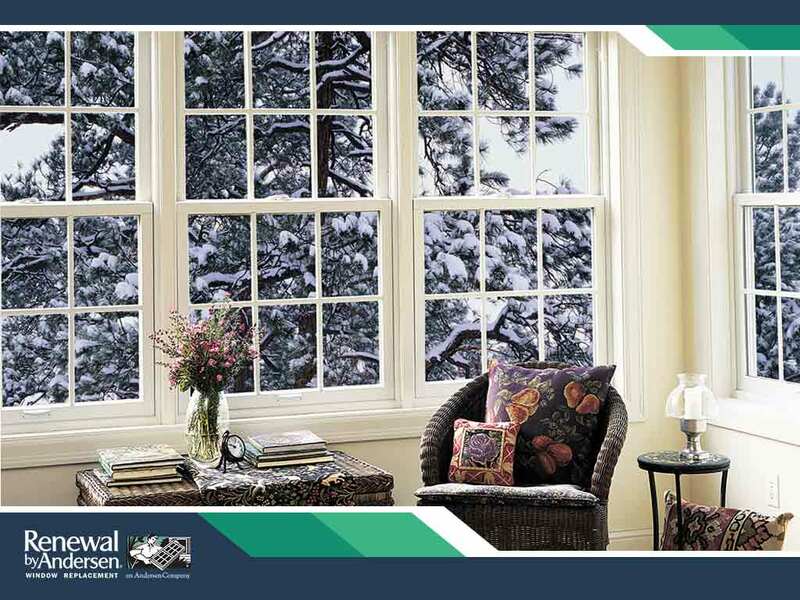 Our professionals from Renewal by Andersen of Central Pennsylvania recommend the tips below to help your windows perform at their best throughout the winter. When it comes to maintenance, there’s no better alternative to professional service. You can rely on our professionals to properly inspect your windows, identify potential trouble spots and proactively resolve problems before they become worse. That said, there are still a few things that you as a homeowner can do to keep your windows in good condition. During winter, your windows are one of the biggest risks for heat loss in your home. Gaps in the frame, particularly in double hung windows, can cause warm indoor air to leak out of your home. Inspect your windows for any sign of wearing out, particularly along the rubber seals. These seals don’t only hold the window in place, they also prevent heat loss. Breaks in the rubber sealing can be easily caulked shut. Alternatively, you can use spray foam insulation to re-seal the gaps. Wooden frames can be vulnerable to rotting. Most replacement windows come with a protective coating that helps prevent this problem, but rot is still a risk. Using a metal probe, you can check around the frame for soft spots, a sure sign of rot. Carve out the rotted area and re-seal it with epoxy putty, in layers. Once dry, prime and paint the area. You can delay rot by keeping your windows moisture-free, but the best way to avoid it completely is to invest in frames made with a combination of thermo-polymer material with wood fibers. Renewal by Andersen of Central Pennsylvania uses Fibrex® frames. This proprietary compound is resistant to rotting, and other common types of damage that plague traditional wood frames. Take advantage of Fibrex and the expertise of our professionals at Renewal by Andersen of Central Pennsylvania and give your windows the care they deserve this winter. Call us at (717) 306-9448 to schedule an in-home consultation, free of charge! We serve homes in and around Harrisburg, PA.